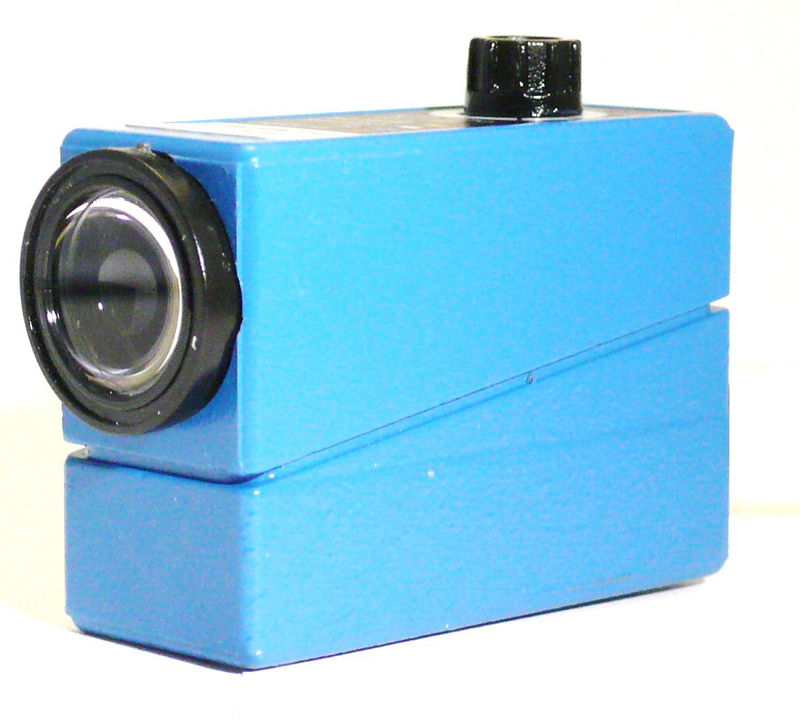 Photo Electric Sensors Coming Soon !!! New line of sensors coming Soon !!!! From 1/16 din to 1/4 Din programmable controller with "Fuzzy Logic" control. Quick disconnect and wired versions at the lowest price in the Industry. We have available territories open for distribution, please check under the distributors tab for more information. Click on the picture to go to Pnematicusa.com for all your pneumatic needs. Blautek Controls are stocked nationally by authorized distributors. Check in our distributors tab for a distributor near you. Copyright © 2003-2008 Automation Controls, Inc. All rights reserved. CopyrightÂ© 2008, 2009, 2010 Automation Controls, Inc.